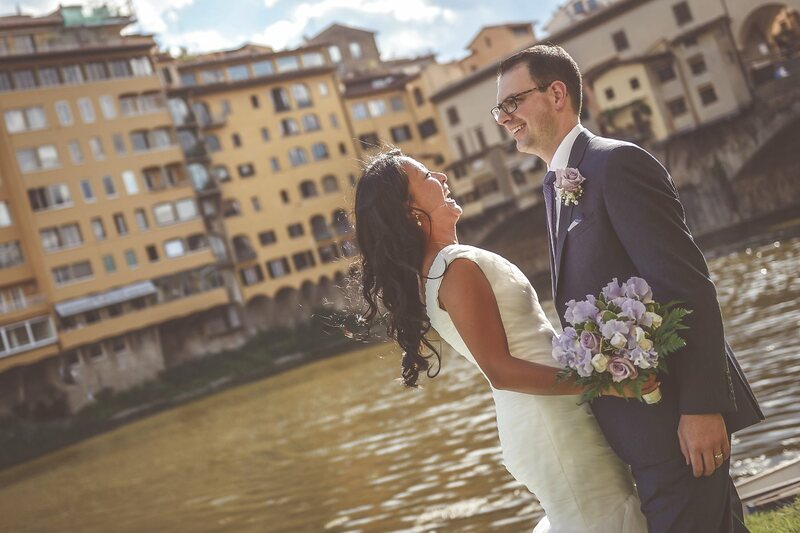 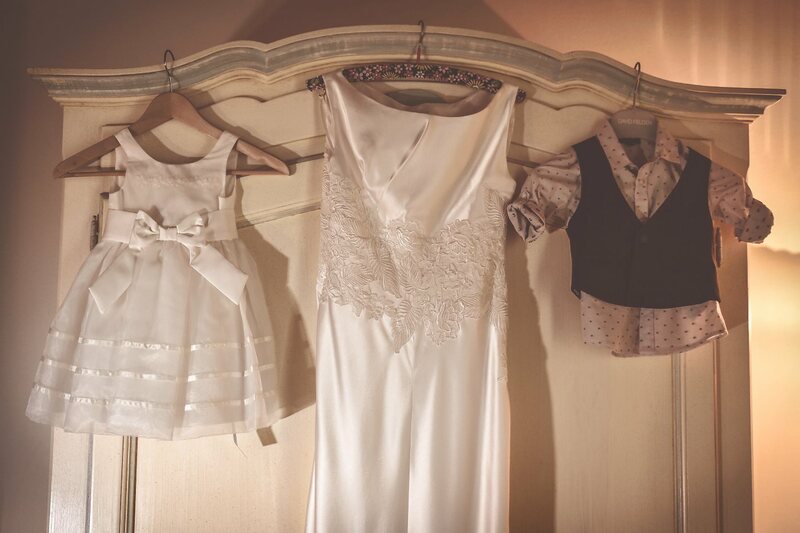 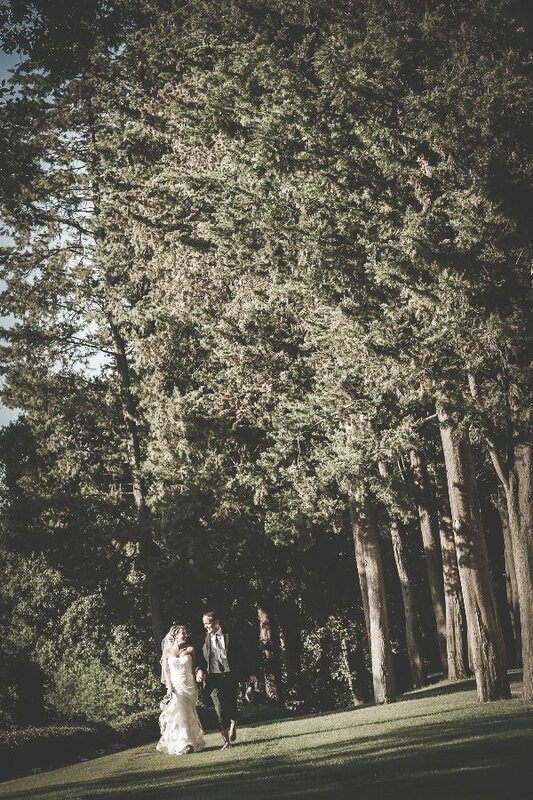 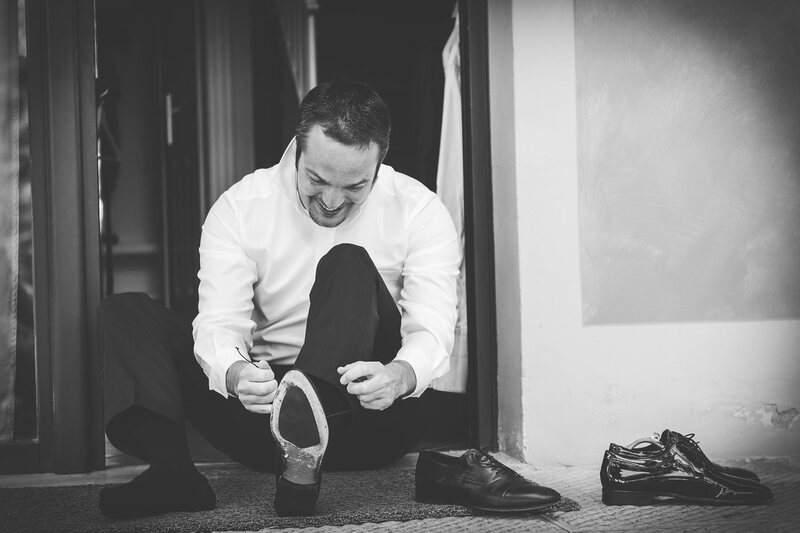 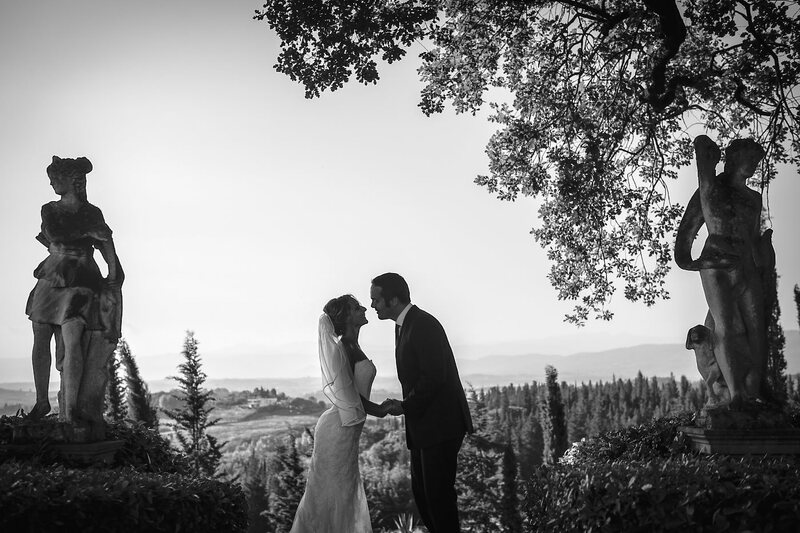 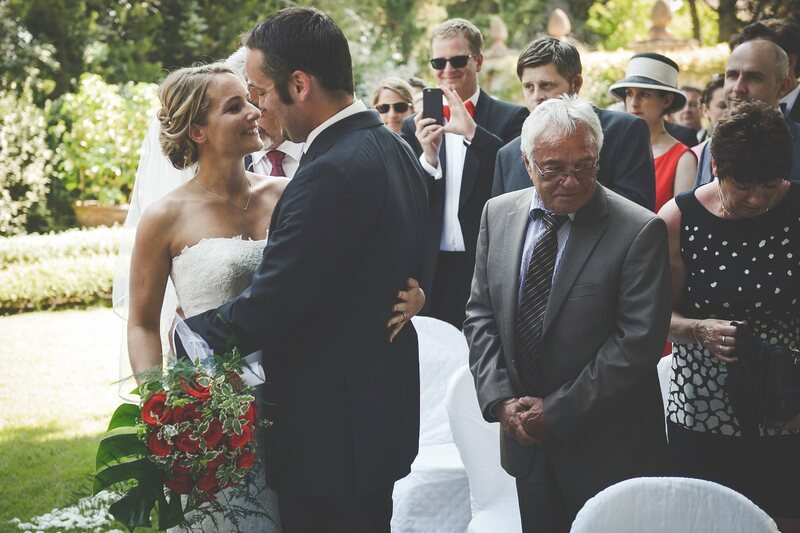 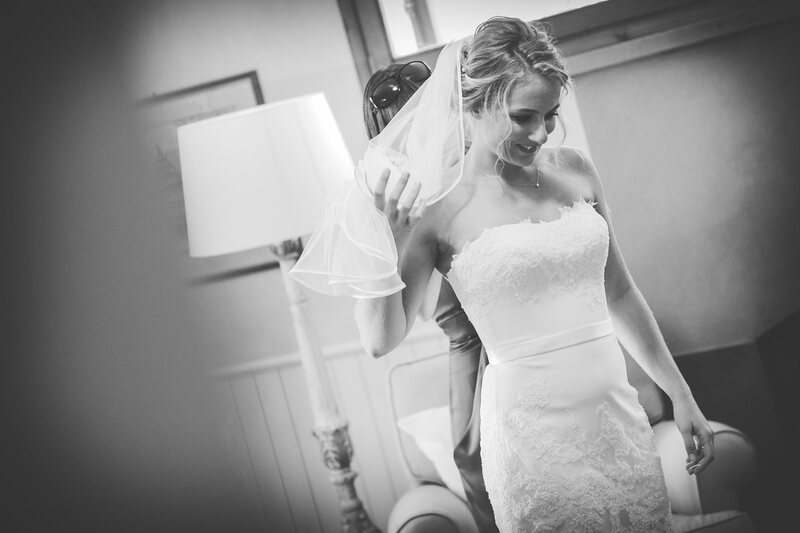 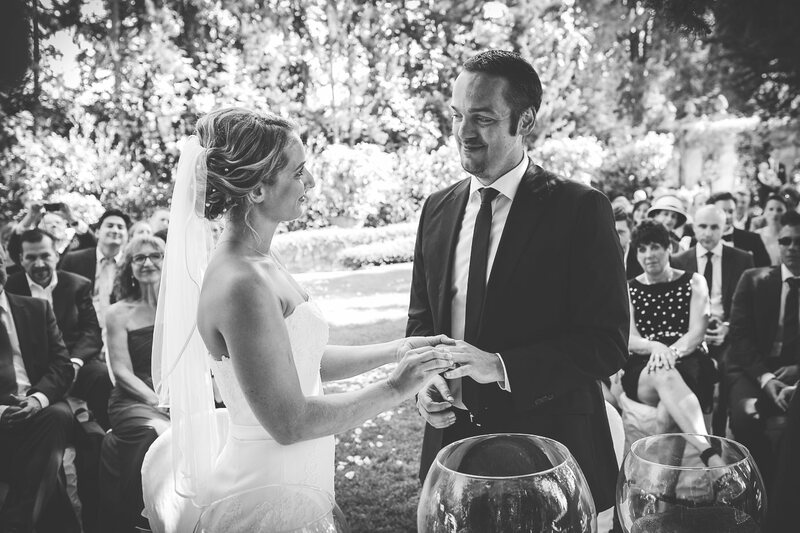 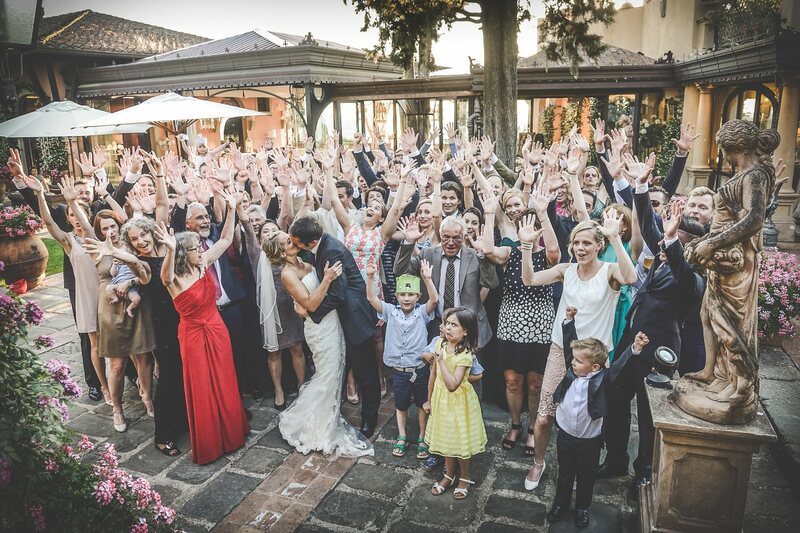 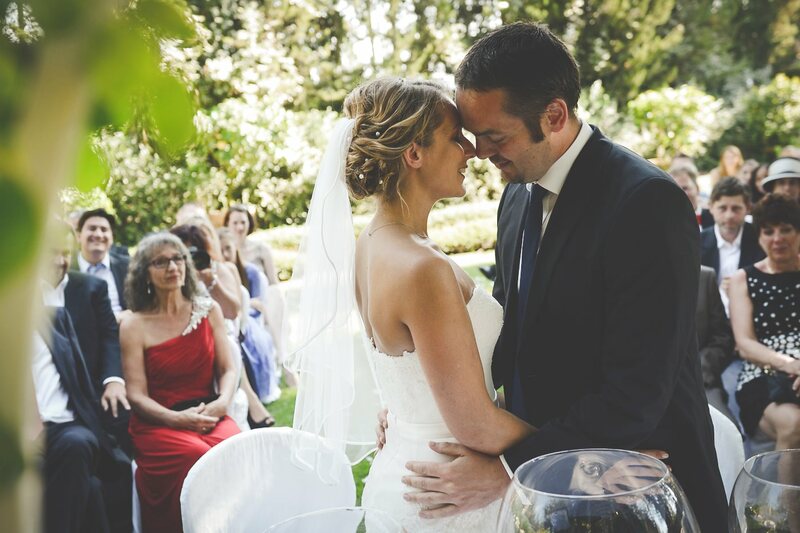 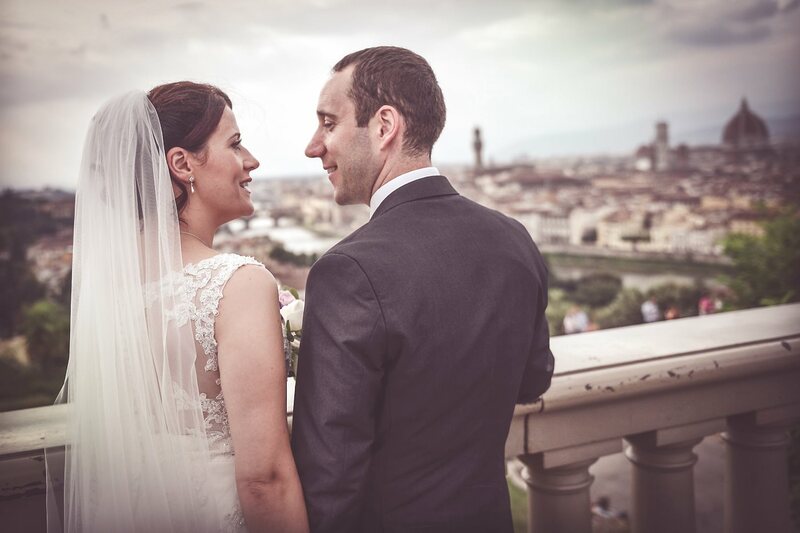 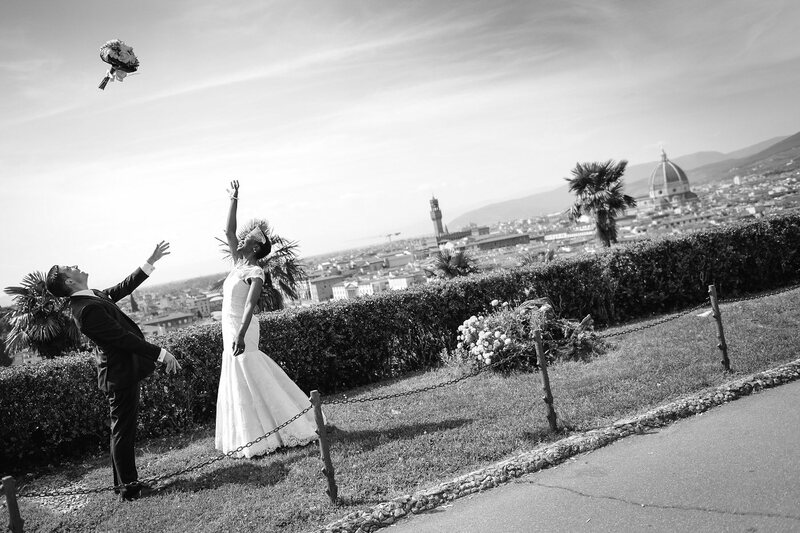 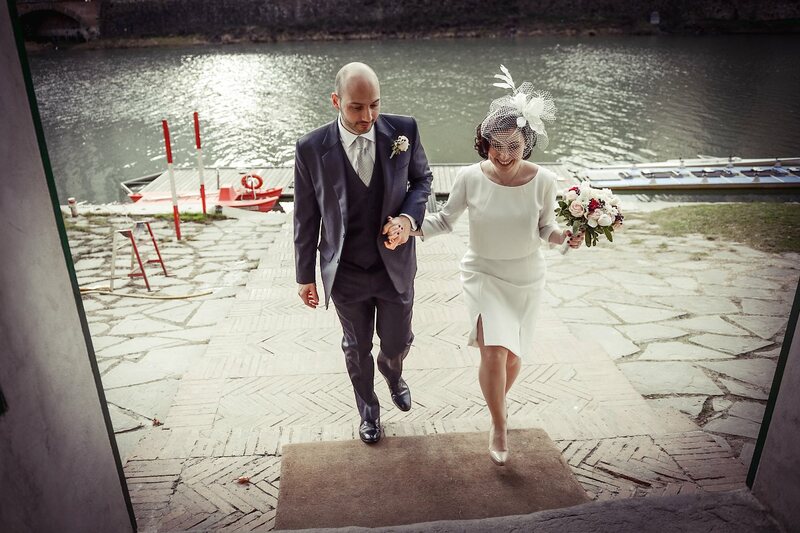 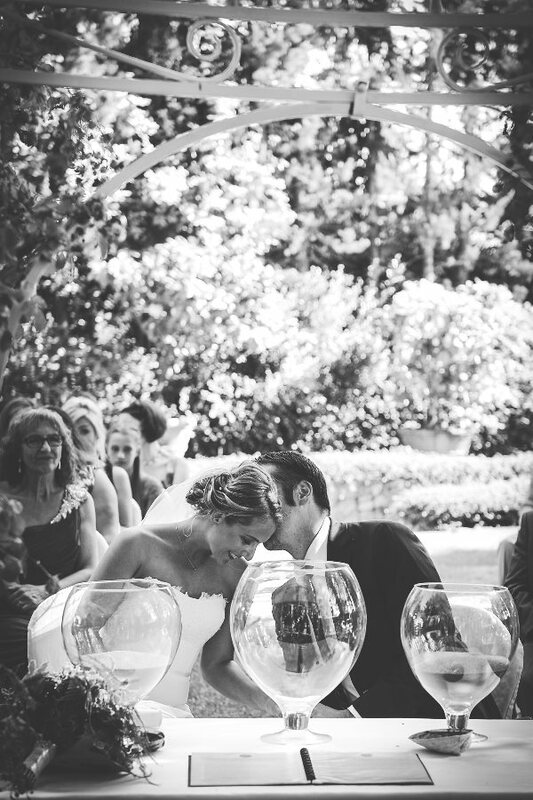 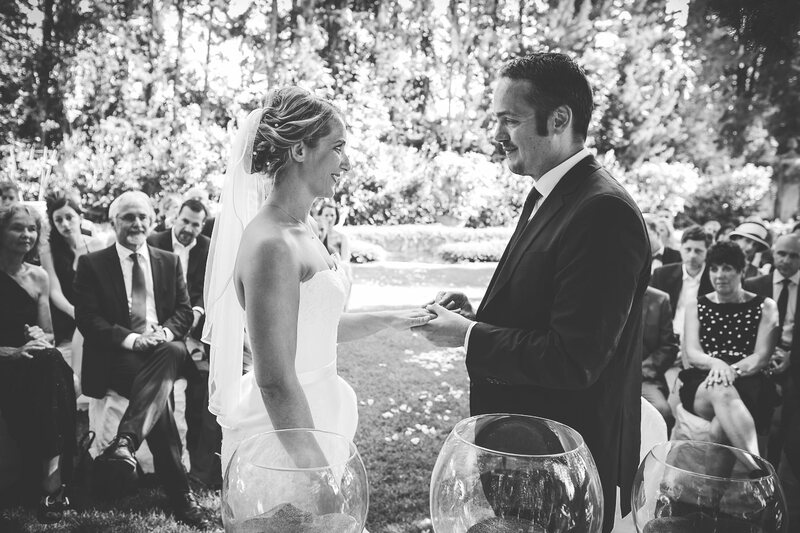 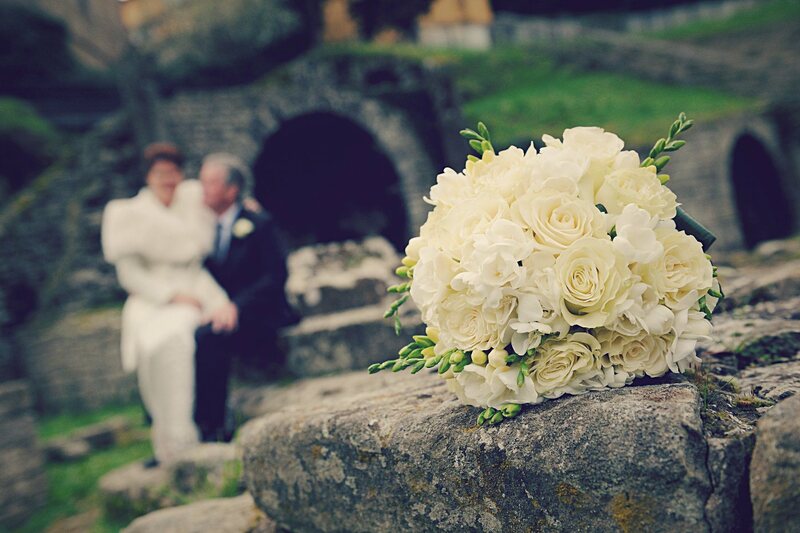 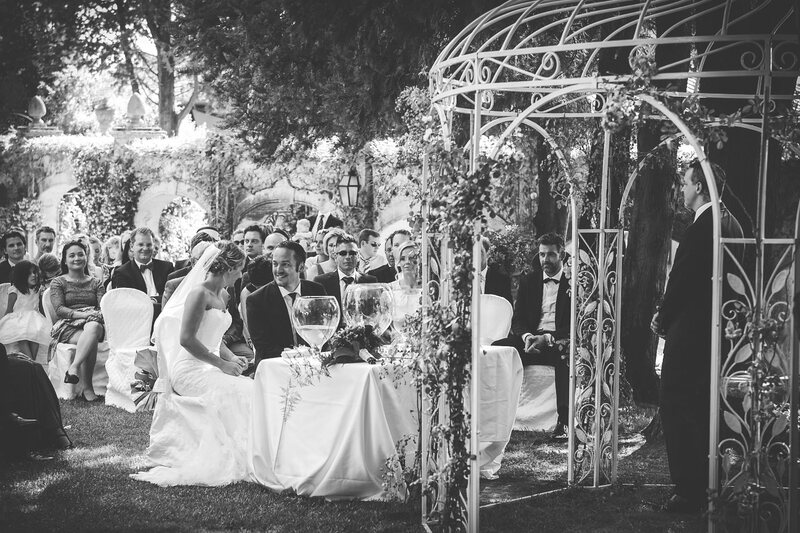 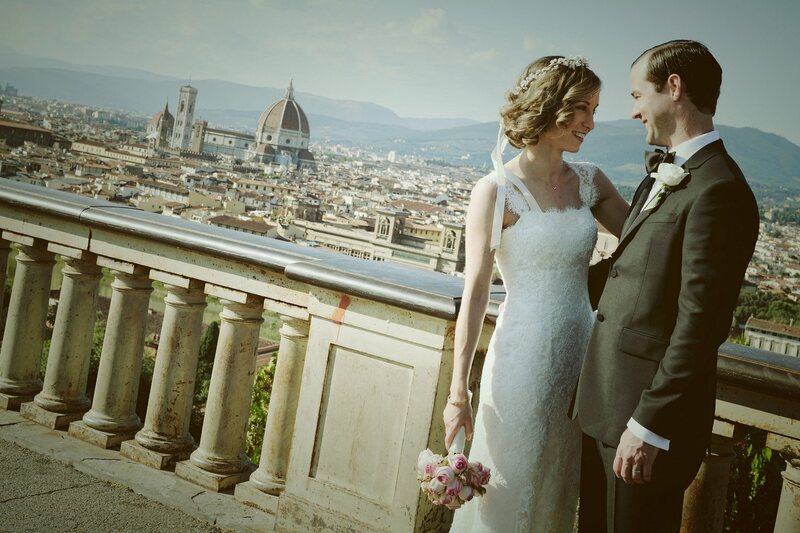 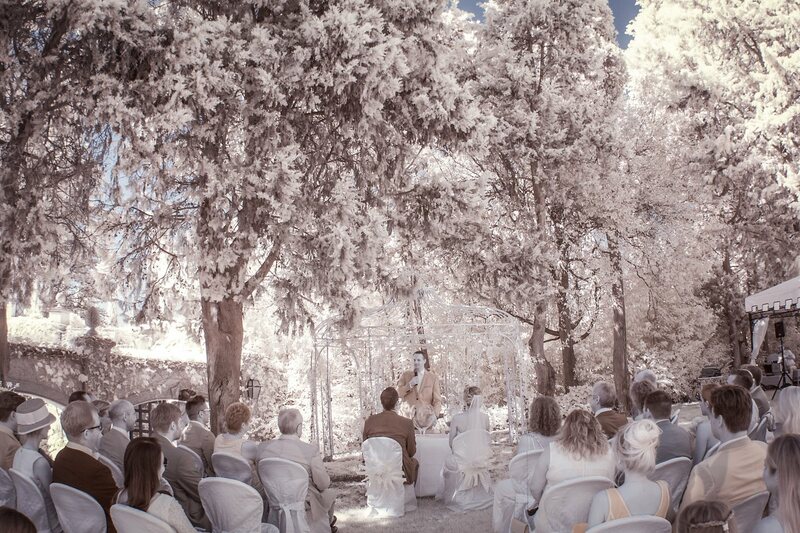 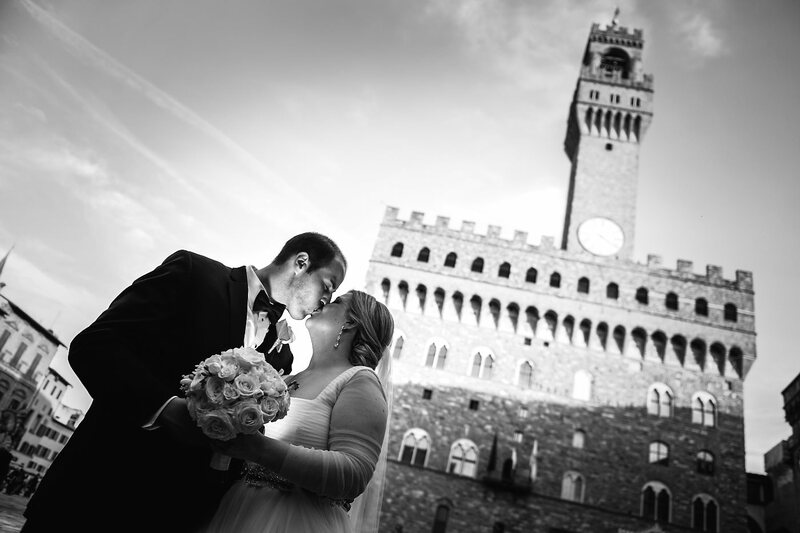 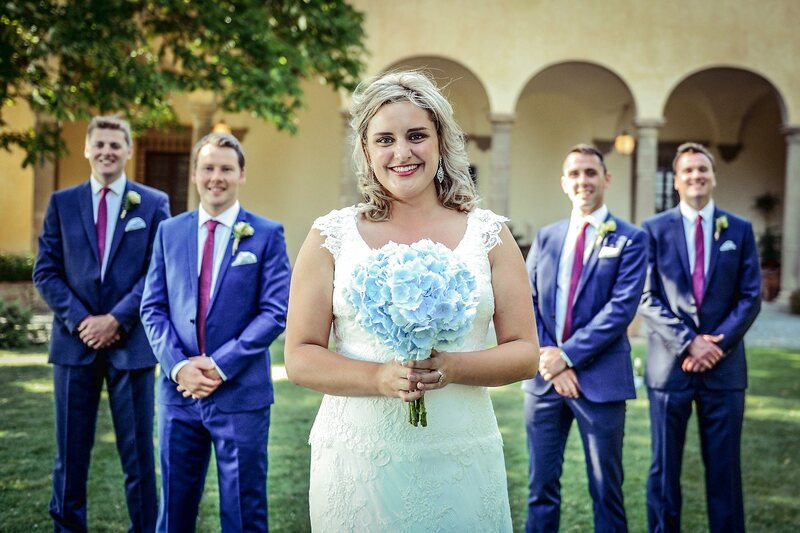 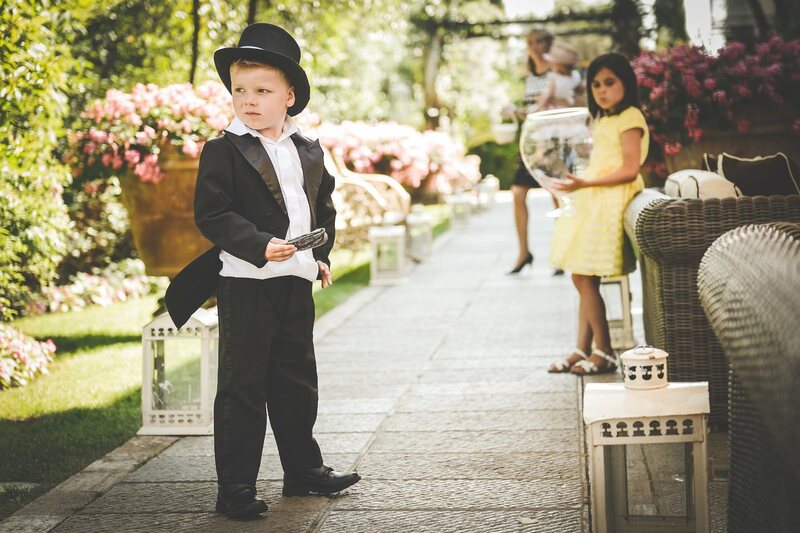 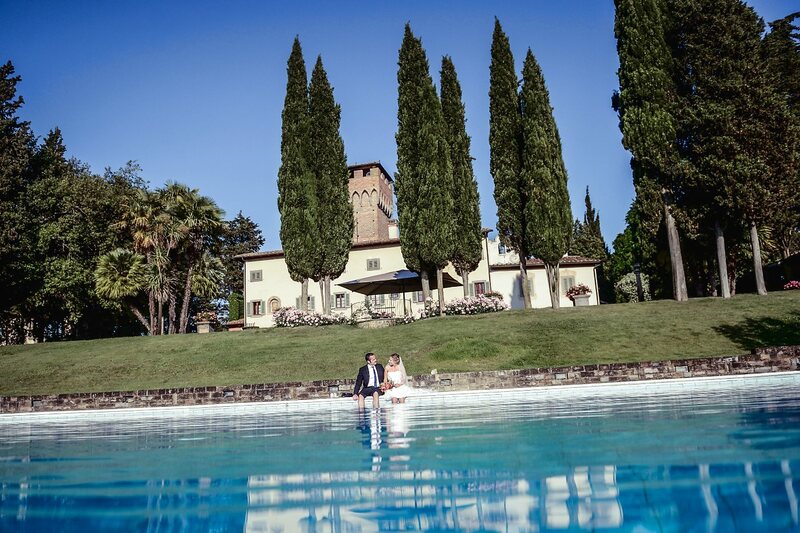 Real Wedding at Fattoria di Paterno, Florence, Tuscany, Italy. 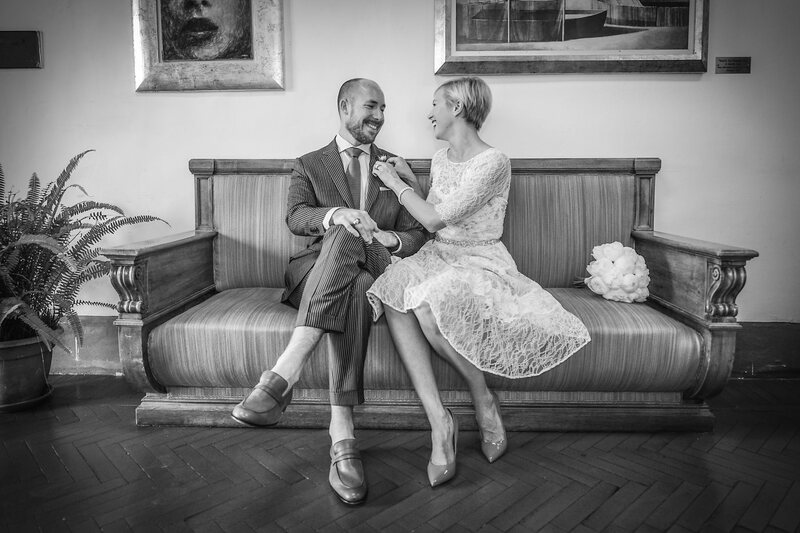 Verena & Sven from Germany. 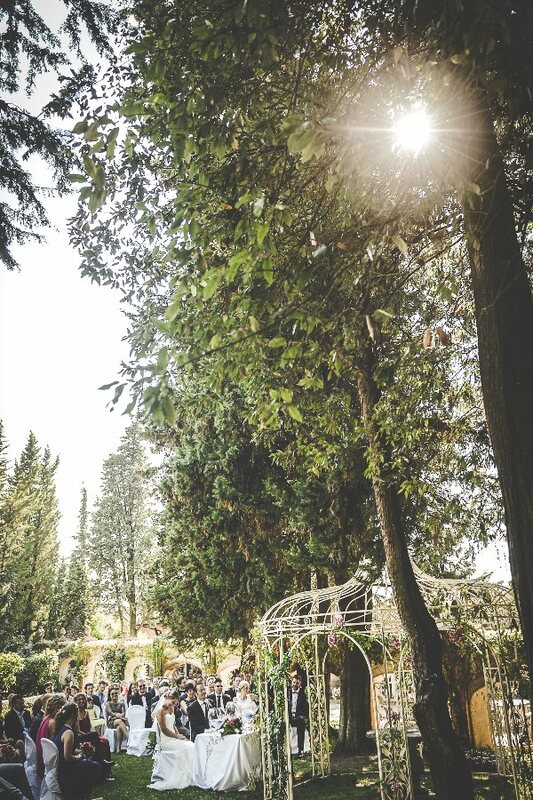 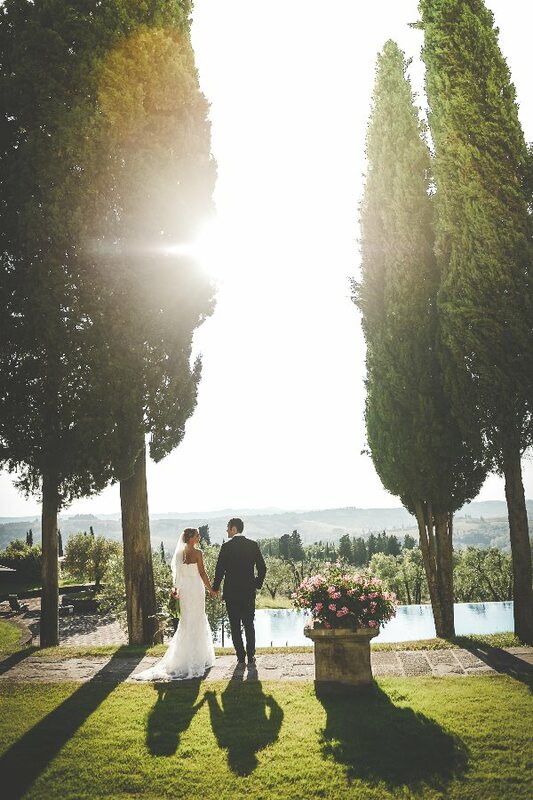 Today we are one of the most beautiful and exclusive venue of Tuscany, Antica Fattoria di Paterno located in the Chianti area, on the Florentine hills... 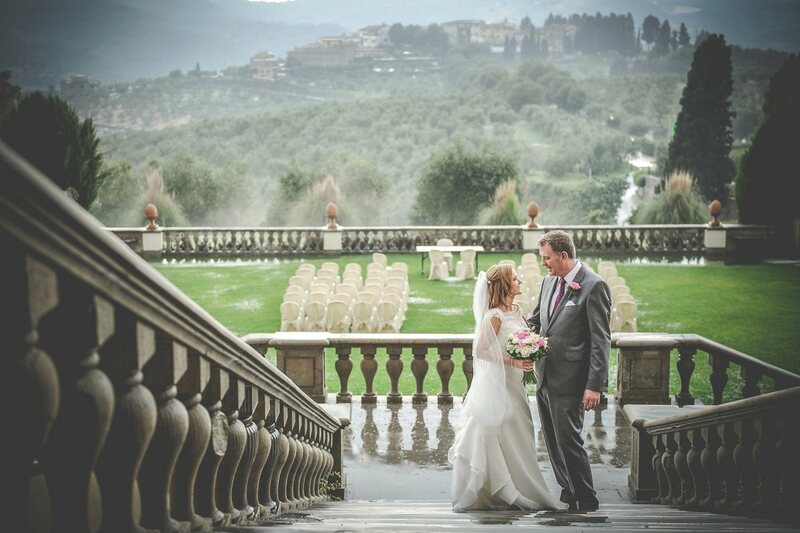 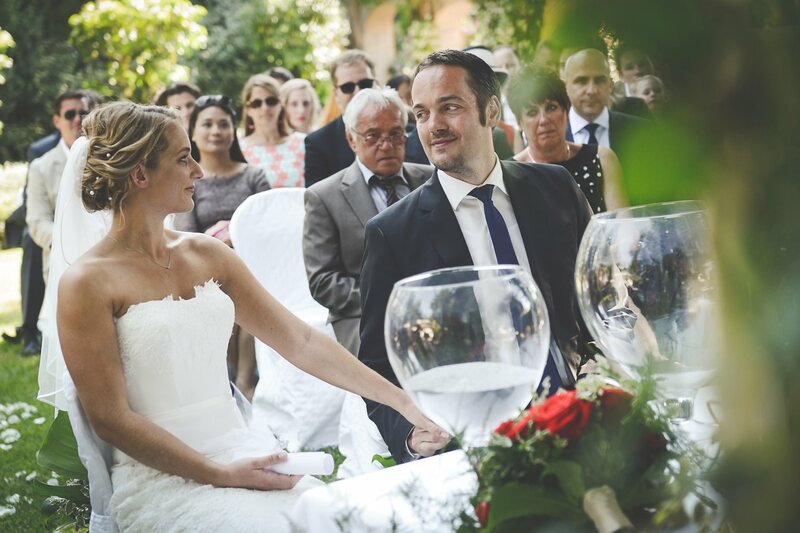 This is the setting that Verena and Sven have chosen for an elegant wedding and romantic in Tuscany. 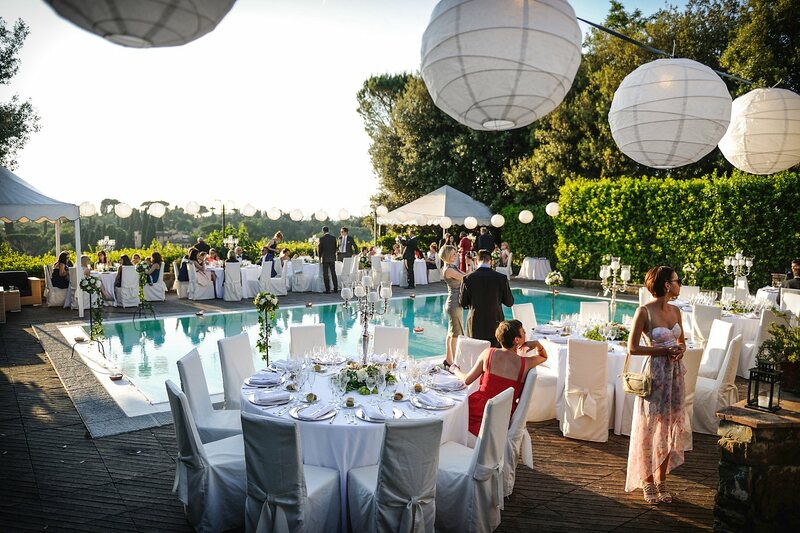 Preparations were held in a villa owned by the farm. 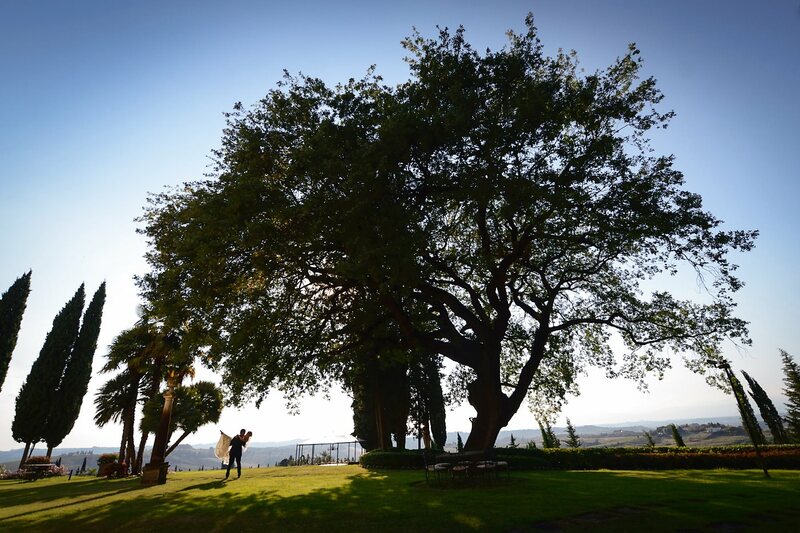 Blessing ceremony in the garden of the Fattoria di Paterno and after the ceremony photo session in the property of the farm, absolutely fantastic the view of the Tuscan countryside from the pool. 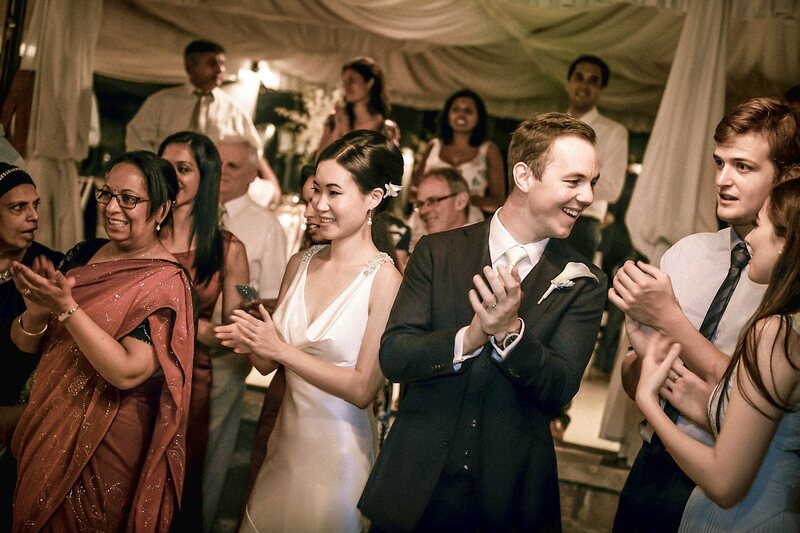 The rest of party in the villa. 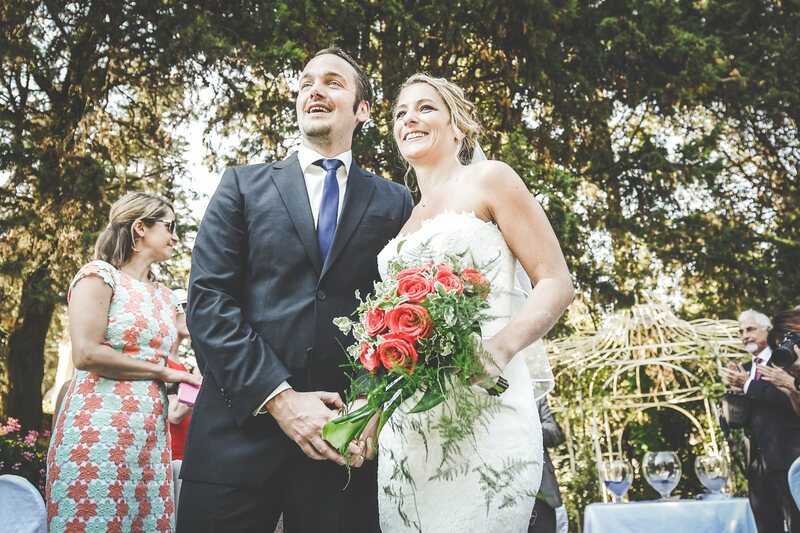 Congratulation guys!